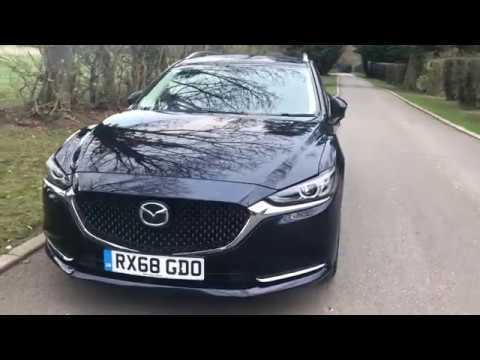 Mazda 6 2.2d  Sport Nav+ 5dr Motorlux Mazda is a family run main dealer in Newbury, Berkshire. We have been at our present site, serving Newbury, Reading and the surrounding areas for over 25 years. We have full facilities to cater for all your vehicle needs, sales, service and bodywork. We offer “FREE MOT for Life” on all cars purchased from us. If you require further information on any of our cars, please contact the sales team and we will be delighted to assist.